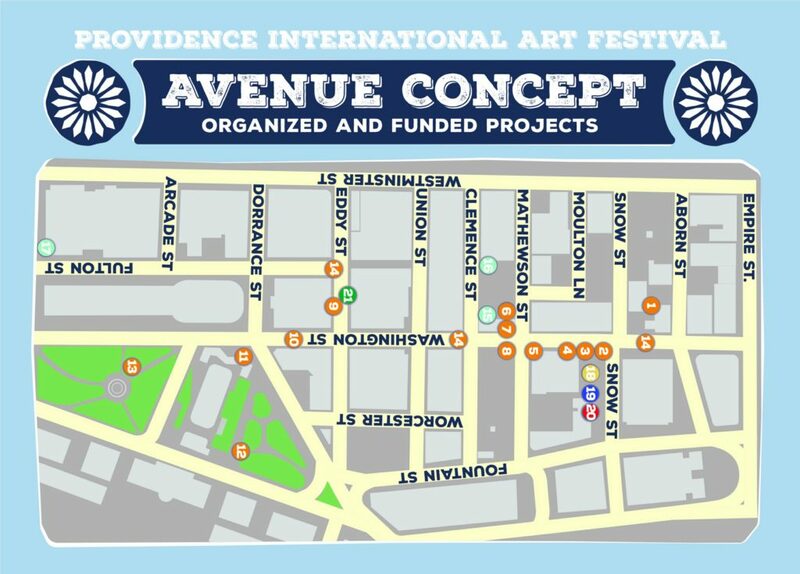 Wander through downtown Providence this week, and you’ll notice the transformation led by The Avenue Concept, a creative partner in the Providence Interational Arts Festival. You’ll find internationally noted street artists Etam Cru and Natalia Rak creating large scale murals on the Arnold building and Mathewson Street Church, lining the parking lot on Mathewson Street, just south of Washington. 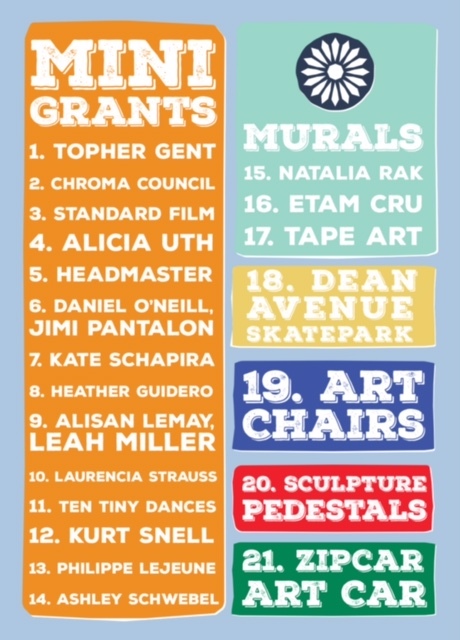 On Saturday, another parking lot will become the Dean Avenue–a public art experiment with DJs, a dance floor, catering by Faust and Tricycle Ice Cream, pieces by The Providence Polaroid Project/Standard, a public skate park designed and curated by The Avenue Concept, and more. 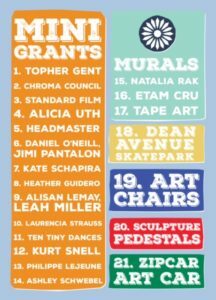 Throughout the festival, The Avenue Concept’s art work and programming will foster a conversation about the role of art in the public space, and the way creative expression is instrumental in making a city vibrant and inclusive.